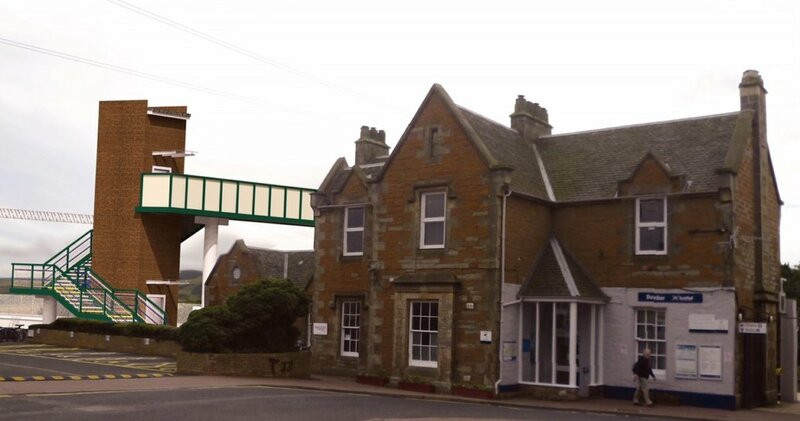 Network Rail has appointed Amco as the main contractor for the planned £13 million enhancement of Dunbar station. The project will see the development of a new second platform and fully-accessible footbridge with the addition of lifts. Detailed design-work will now begin for the project. Engineering work is expected to start next summer with the new infrastructure completed in early 2020.